Chicago Visual can help you to boost your marketing and reach new customers with the amazing video productions. Increase sales, reaching new markets, getting attention from public or customers, better awareness, or promote your nonprofit, carrying your message or event to worldwide we are ready to serve. If you need a video production in Chicago, nationwide or international, our filmmakers can create effective video content. Even though we can create entire video project from pitching to story boarding, script writing, casting, filming, editing, post production, color correction, also you can get separate servicing like videography, video editing, color correction, live streaming, casting etc. Do you need ideas, story development, pitching, script writing, casting, production design, story boarding, or animatics for your project? We can help you discover and develop ideas that will get the results you want. No project is too large or too small, from a short promotional video up to and including a feature length movie. Instead of just telling your customers and prospective customer what you can do for them, show them! That’s what customers today expect, and video has more impact than any other medium because it lets you combine intellectual and emotional appeals. Best of all, it lets the viewer see your product or service in action. 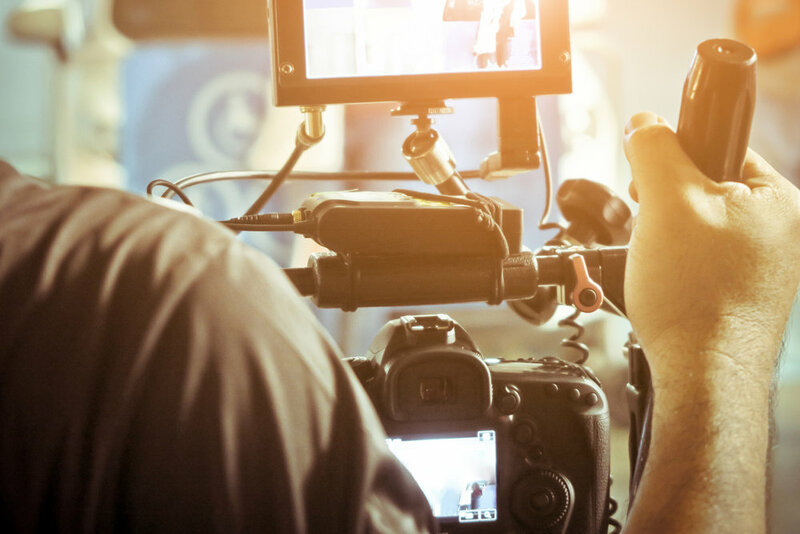 A well-crafted video production can improve your sales and customer satisfaction while strengthening your brand. Working within your budgetary limits we can supply fast, effective and affordable video services. Our camera crews and directors of photography (DPs) are exceptional and come equipped with exactly the cameras, mounts and other equipment your production requires. Chicago Visual has great audio equipment and exceptional audio artists, employing multi-track recorders, wireless lavalier microphones, handhelds, shotguns, booms and other technology. We offer multi-camera, broadcast-quality, high definition (HD) video production to cover every aspect of your event. We offer multi-camera, broadcast-quality, high definition (HD) video production to cover every aspect of your event. We have every piece of up-to-date technology you might want to employ, such as tripod-mounted and shoulder-mounted cameras, jibs, cranes, slider steady-cams, even aerial drone mounting options to capture the look and details that will make the production memorable. 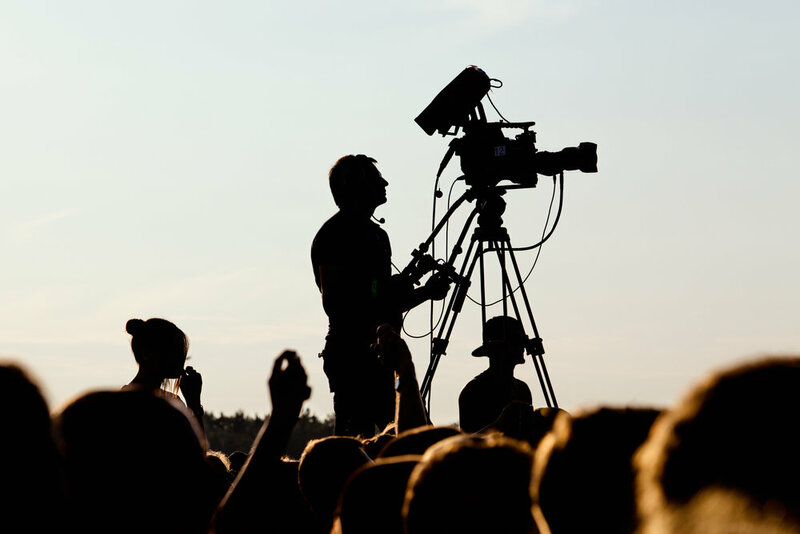 If you wish, we can produce your event video as a live program, with multiple switched cameras and audio sources, so you can stream the event to both present and remote audiences. Plus the individual cameras can separately record everything they see for a content-rich subsequent production. HIGHLIGHT REEL OPTION: A short ‘highlights reel’ is a great way to promote your future events by showing best moments as well as spontaneous recorded comments, to reinforce your key takeaways. A typical highlights reel integrates captured event video with interviews, including interviews with event presenters as well as audience members. BROADCAST GRAPHIC SUPPORT: During your live event, title, graphic, and message support can be used both on stage and within the video feed. Our graphic design team will make sure all graphics communicate effectively and support your brand image. Chicago Visual works with the industry’s leading video editors. Regardless of the type of production, we can match it to the skills of one or more highly talented and experienced editors. Even if your project is partially finished, we can complete it using the same editing system on which it was created. As with our production services, we can post-produce corporate videos, event videos, TV programs, news and documentary programs, features, and shorts. With our portable editing platform we can edit on-site if that’s desired. No matter what your project requires, let Chicago Visual put the pieces together in a pleasing, effective, and economical way. We do color correction and color grading services. We employ the latest in color correction technology to give you great color grading results every time, Whether for correcting or matching colors from different sources, or improving the historical or dramatic look of your story, color grading will polish your production.